Tangled and True: cake mold. 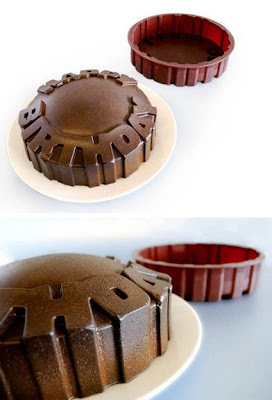 Saw this amazing cake mold here and here and have added it to my ever growing wish list! That is the coolest thing I have ever seen. This would take all the pressure off my very weak cake decorating skills...it's now on my wish list too! This is so cool! I want one! Stinking cute! Thanks for the direction! !